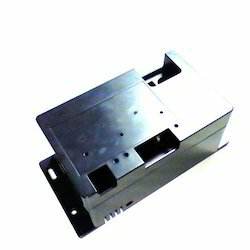 We manufacture a wide range of customized molded parts. 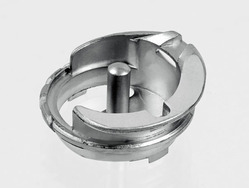 These molded parts are designed and developed in accordance with various industrial engg standards. Delivering the three-dimensional shape capability of plastic injection moulding combined with the performance of alloy steels, stainless steels and high temperature alloys, metal injection moulding (MIM) is uniquely positioned to solve extreme product challenges. Gauging for Metal injection molding components. Metal injection molding is an advanced “green metal forming technique to produce complex shapes in high volume at low costs for a myriad of applications. AQ is a global supplier of manufacturing and assembly of thermoplastic components for demanding industrial customers. With our commitment to Total Quality, our customers become long-term partners. MIM is the process which merges two established technologies, plastic injection molding and powdered metallurgy. It has been around for over 45 years. In that time, however, little changed. Until, that is, we developed a brand new MIM platform. We call it MIM 2.0 and it has dramatically increased productivity while reducing variation and costs.